Are you a LASIK eye surgery candidate? Maybe you've always wondered if you are a candidate for LASIK eye surgery, or maybe you've been told in the past that you aren’t, but you wonder whether the analyzer was actually a LASIK eye surgery expert? 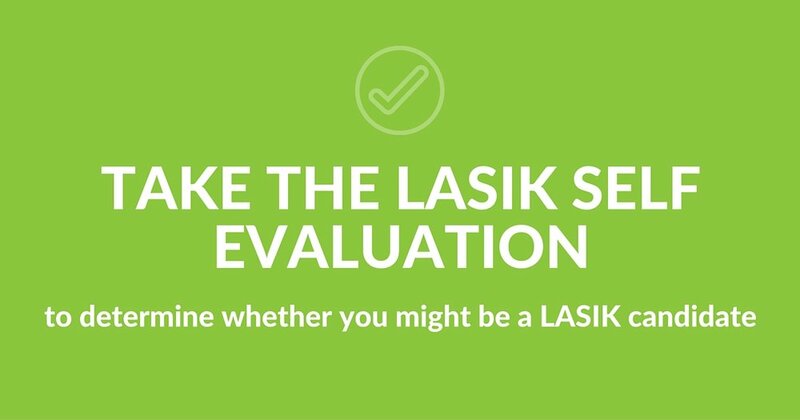 Although an in-person evaluation with a LASIK surgeon is required to know for sure, take this quick self-evaluation and to determine whether you might be a candidate for LASIK eye surgery!